Available in Yellow, White and Red Gold and in Heavy or Light Weight. 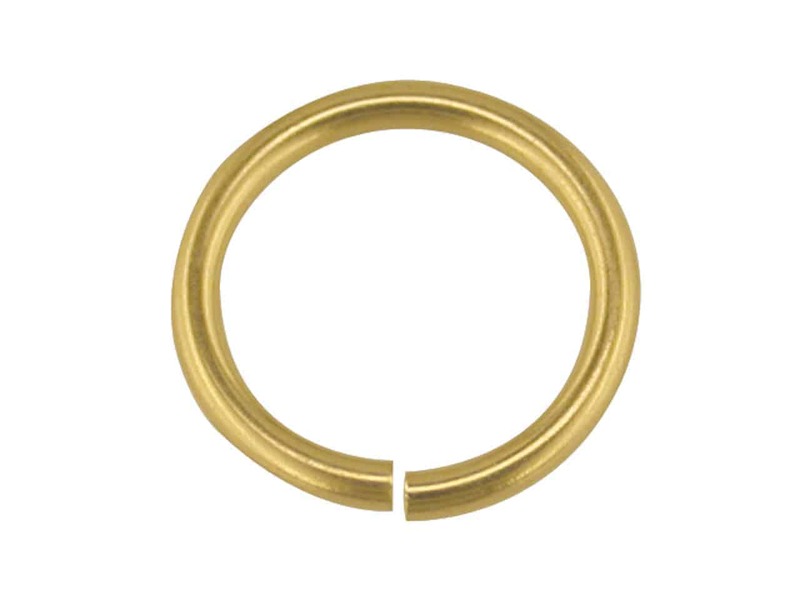 Category: Jump Rings. Tags: 5mm, Jump. Products are not shown to scale. Please refer to the description for sizing and weight.